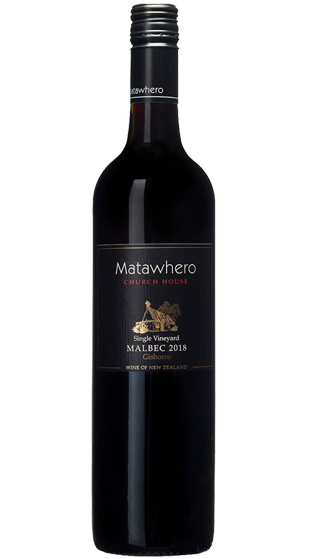 Tasting Note: The grapes for this wine are sourced from Paul Tietjen's Vineyard in the 'Golden Slope' region of Gisborne. Deep crimson in colour, lifted aromatic notes of Doris plum, dark fruits and dusty herbs. The palate is big and fruity with hints of plum, blackberry, blueberry and dried herbs. The wine has a big, ripe tannic finish. Lovely with any red meat dish.